Learn the Joy of Music. 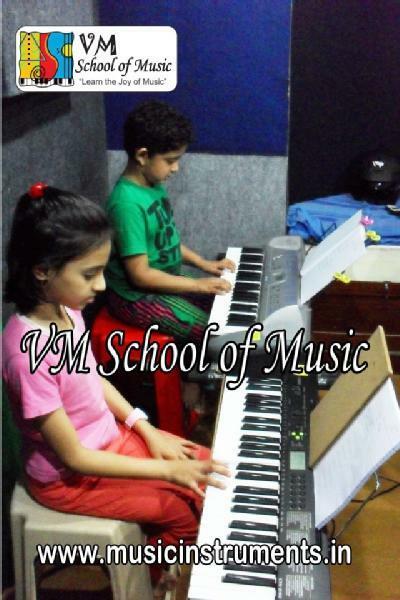 VM School of Music is located at Shastri Nagar Adyar, Chennai . Our teaching method of music will gives the students easy to understand and they able to play their favorite song by listing. Professional teacher here to guide and teach you the magic of music in a right way. 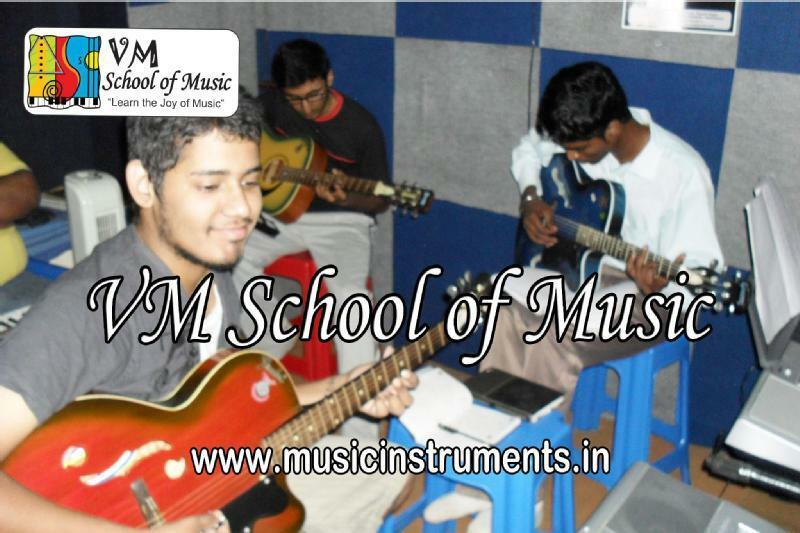 Learn to Play Guitar, Keyboard, Flute,& Vocals in a good studio acoustic environment. "I have attended my daughter's classes Annual Day Program in August. The presentation and Singing program was very well presented. I am sure Rahul, Immanuel and other teachers must have worked very hard to put the program together, along with the students, who enacted a play, sang and danced through the show and show cased various music activities that they participate. This is a short note to say Thank you to all and especially to the teachers and trainers of VM Music Academy. " 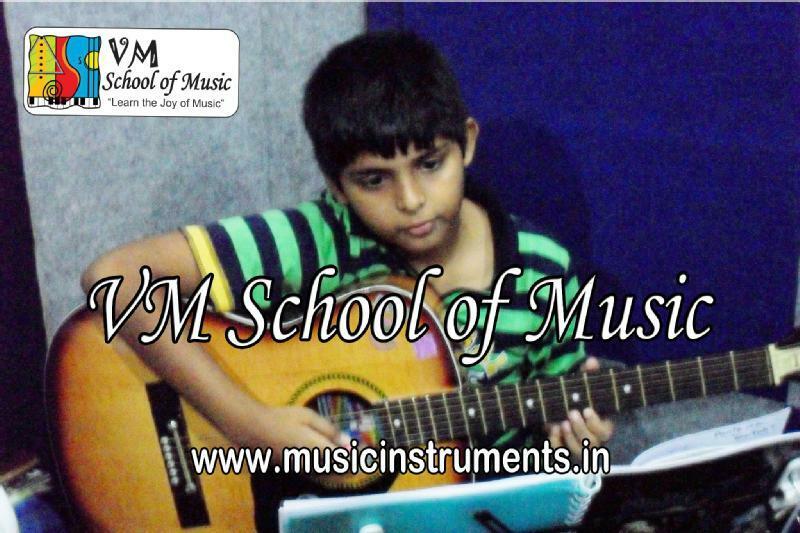 "I can see a difference change in my son Akshat.This is only because of the wonderful efforts taken by teachers of VM Music Masters Thankyou so much for all the effort. I am seeing a lot of improvement in him and he has begun to accept new challenges, he wants to learn new things and is keen for any new extra –curricular activity other than music. 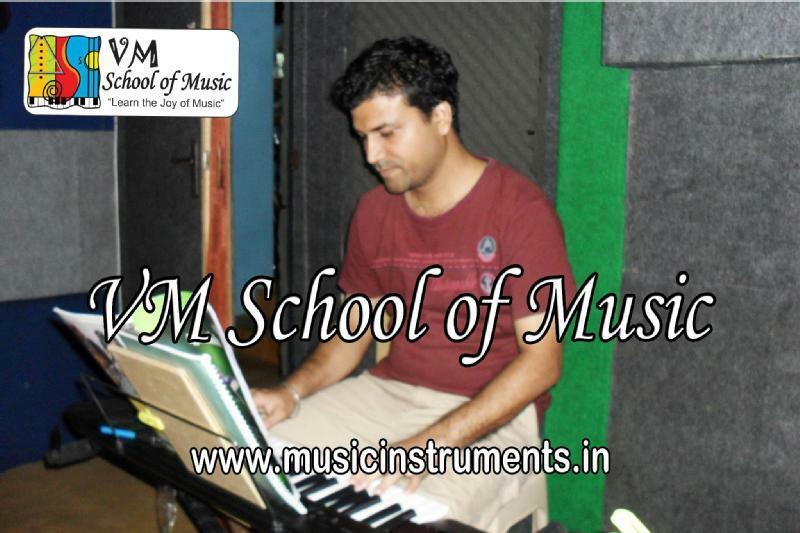 I would not have seen such huge change in him without the efforts of the VM Music Teacher. 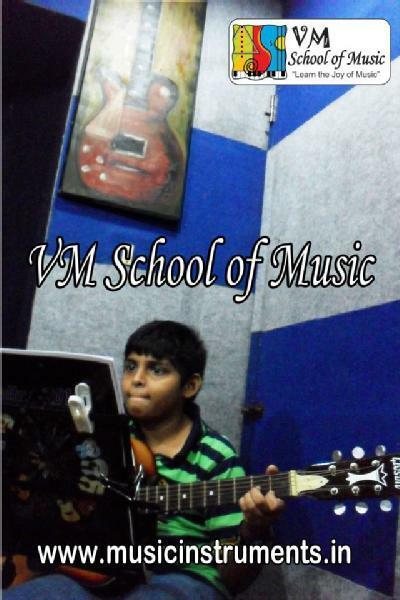 Great thanks to the VM Music Academy for bringing change in my son and more interest in music Thanks to Rahul, Jaikumar Sir (Batch 4&5) for the same. Great Efforts and remarkable teachers." "This is about my daughter Neha, who is in grade 3 Guitar (Batch 7). Thanks a lot for all your co-operation. It was our pleasure to send Neha to such an esteemed music school, where she learned lot and very confidently performing on stage and other family get-together events we are feel proved and so happy of her performances . Thanks to her wonderful class teachers and the whole team who taught her various aspects. 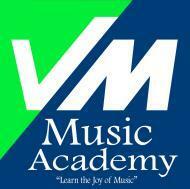 We will cherish all the wonderful memories and our good rapport with the VM Music Academy for a long time to come. Thanks!! 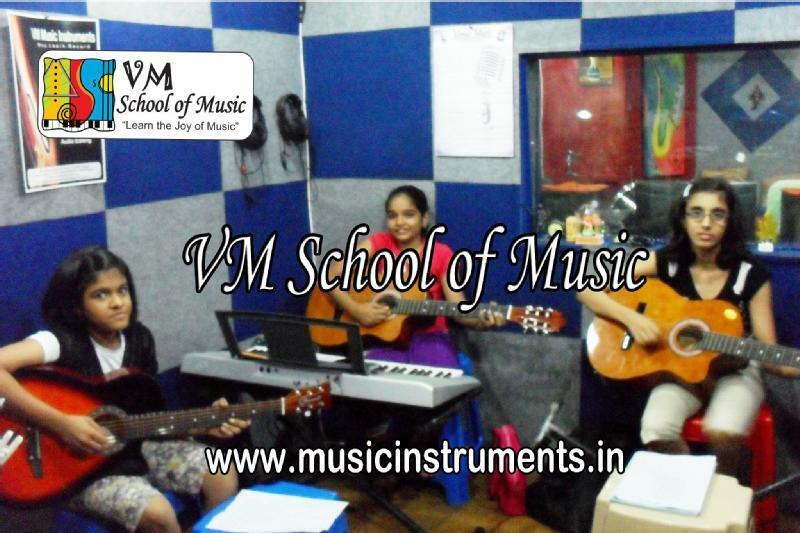 Our Best Wishes to all the staff members of VM School of Music!!" 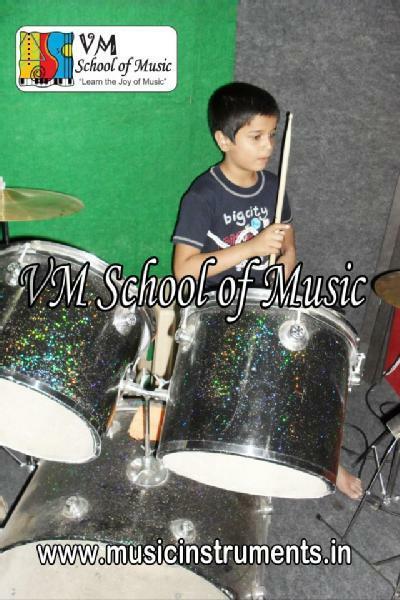 VM School of Music conducts classes in Carnatic Music, Disco Jockey Training and Drums. It is located in Thiruvanmiyur, Chennai. It takes Regular Classes- at the Institute. It has got 3 reviews till now with 100% positive feedback.